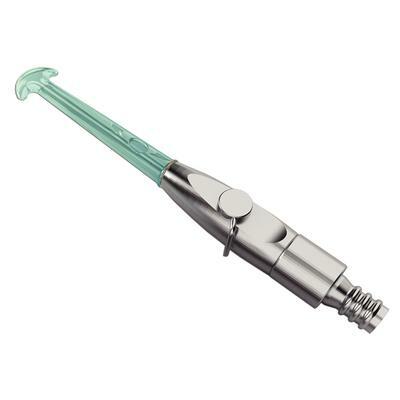 Remove and dispose of biofilm on the tongue through high volume suction. Recommended for use during all prophylaxis appointments. Autoclavable up to 125°.